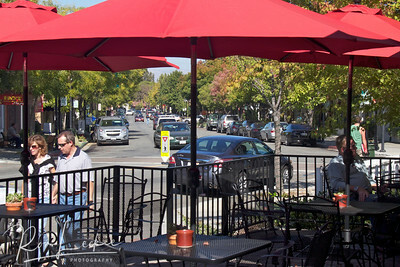 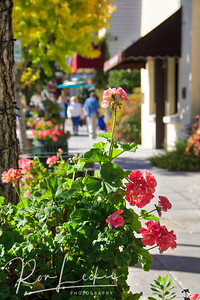 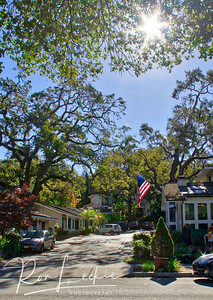 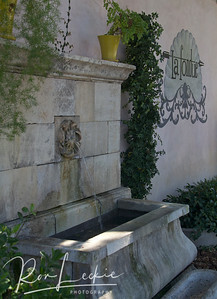 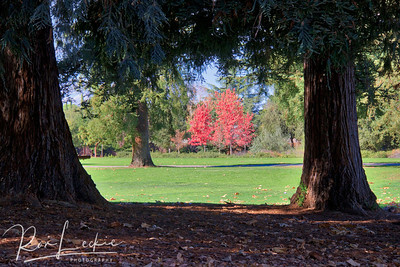 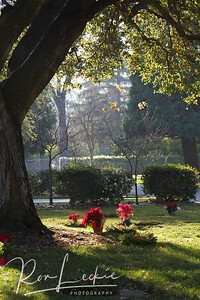 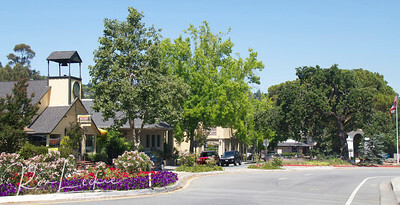 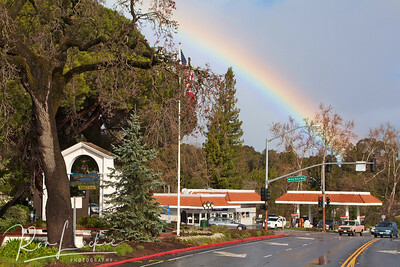 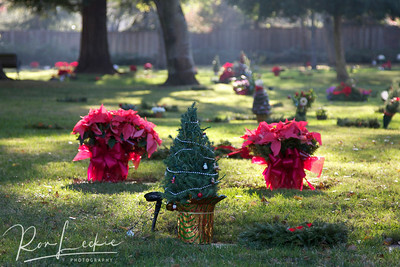 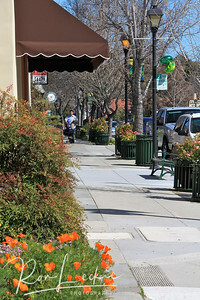 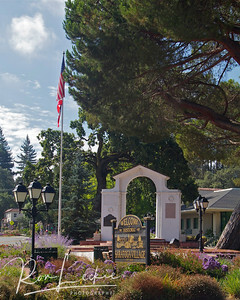 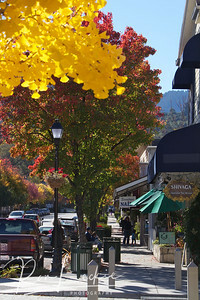 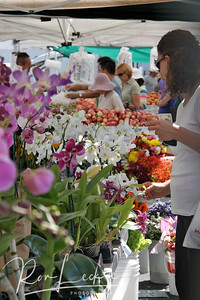 Saratoga is a lovely residential community with a small-town feel. 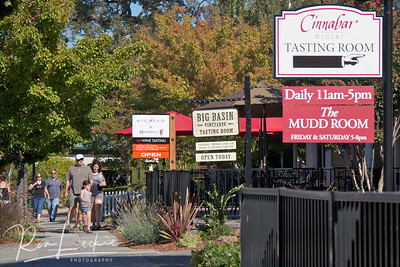 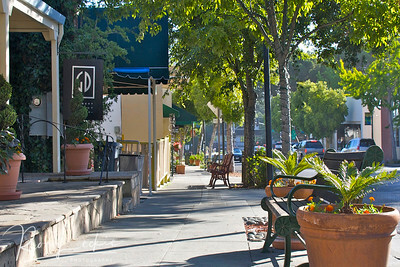 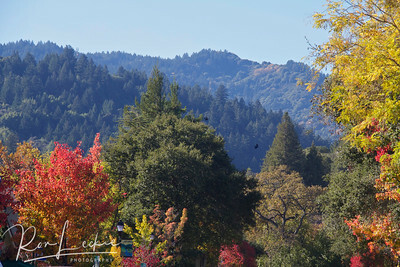 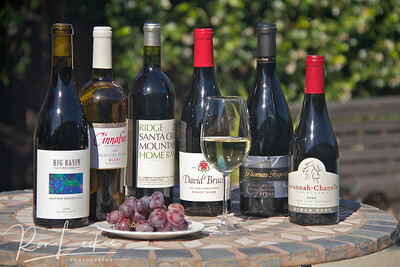 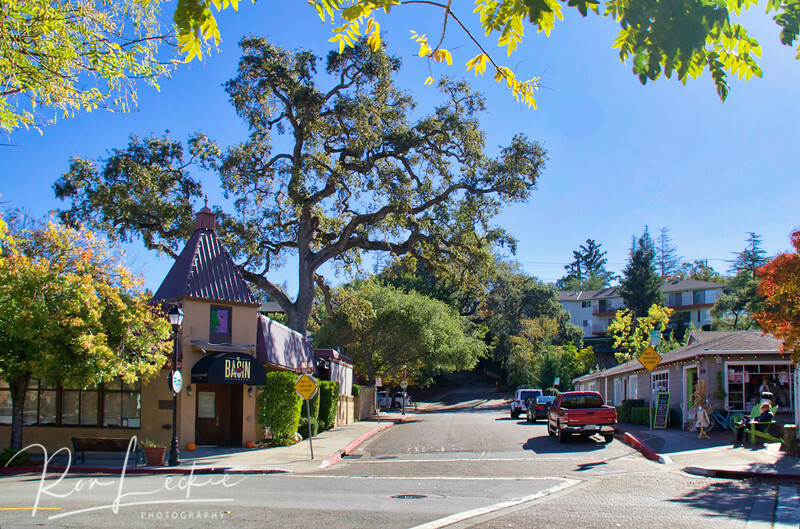 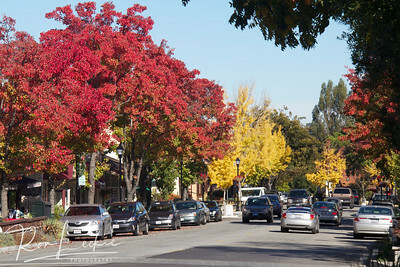 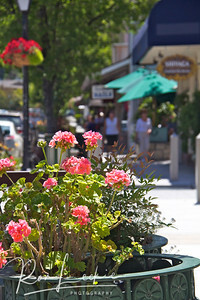 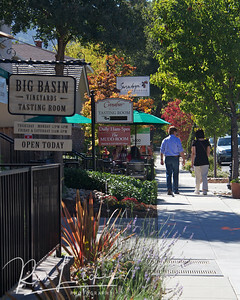 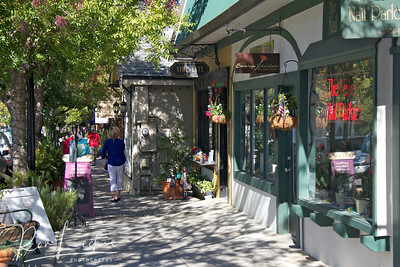 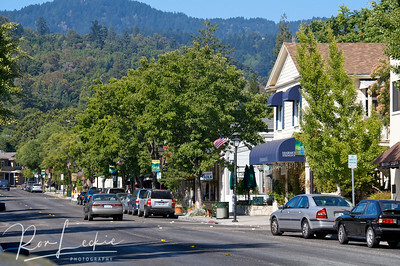 Downtown Saratoga - "The Village"
Wine Tasting in Saratoga, California - from the Santa Cruz Mountains vineyards. 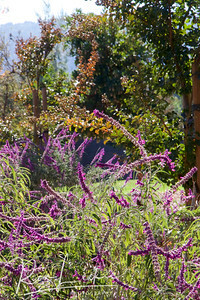 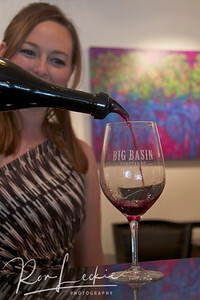 Wine Tasting in Big Basin Vineyards tasting room, Saratoga, California.